$11 billion. That is the projected value of the plush toy market by 2026 and that is a lot of soft and cuddly love for sale. 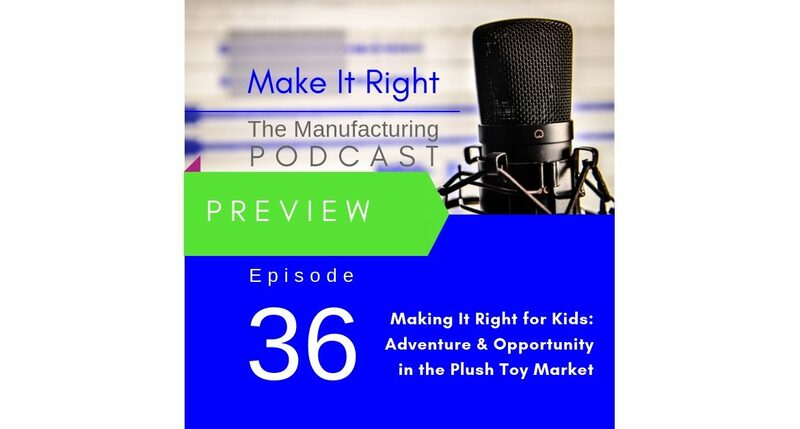 This week on the Make It Right podcast I continue my conversation with Marissa Louie, founder, chief designer and CEO of Animoodles. With designers from Disney and Pixar working on the Animoodles collection it’s no surprise there is a whole storyline behind characters. Full show coming Friday! it takes a lot of thought to develop a cute cuddly toy that children love and is safe. This week on the Make It Right podcast we venture into the world of plush toy manufacturing with Marissa Louie, a web and app designer who has turned her plush toy passion into Animoodles, a line of plush toys with interchangeable parts. She is also a 2019 nominee for Rising Star for Women in Toys. 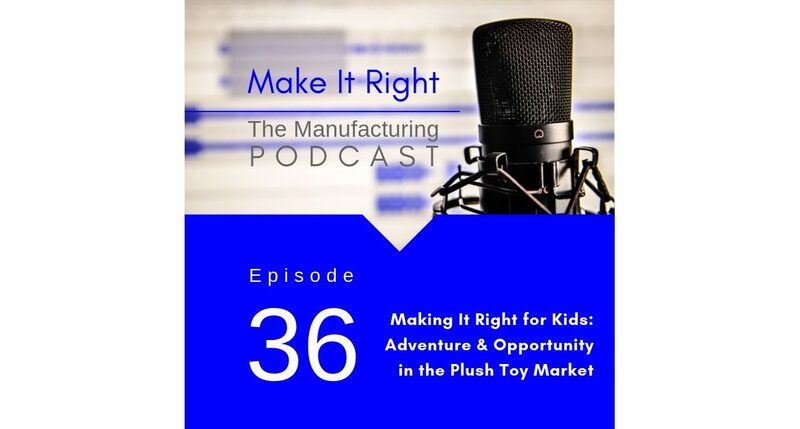 This week on the Make It Right podcast we venture into the world of plush toy manufacturing with the chief designer and founder of Animoodles, Marissa Louie who is also a 2019 nominee for Rising Star for Women in Toys. Full show coming Friday!